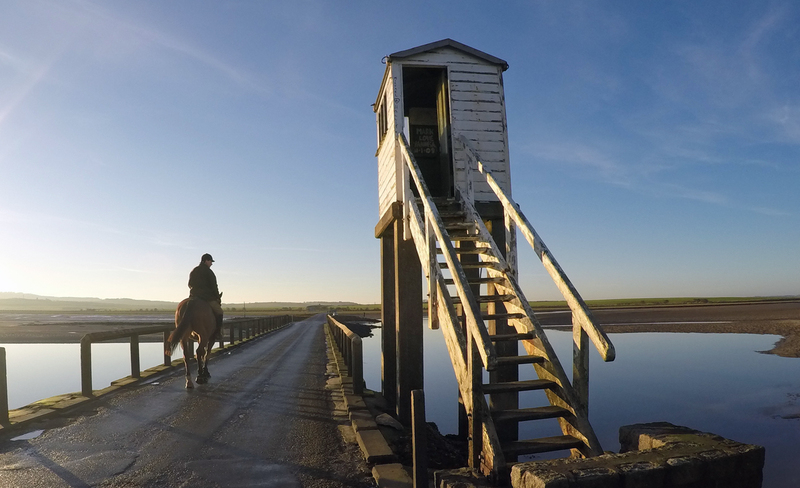 Leave the mainland to skim across the historic tidal causeway to the Holy Island of Lindisfarne. A true island for around 5 hours twice a day, when the rising tide once again brings peace and a sense of calm to the small Holy Island community. 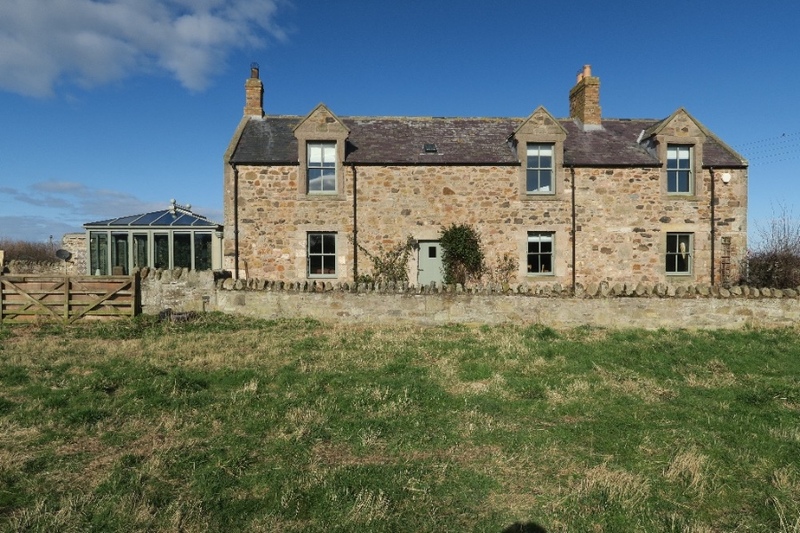 St Coombs Farmhouse is a beautifully restored 3 double bedroom self catering cottage on Holy island dating back to the 17th century. Just a short walk from the Lindisfarne Castle and the Priory of St Aidan. There is a choice of three good village pubs all serving great food, a good choice of coffee shops and even a post office selling your basic essentials, all just a short stroll away from St Coombs.